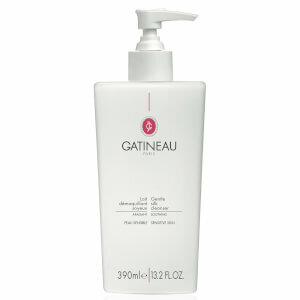 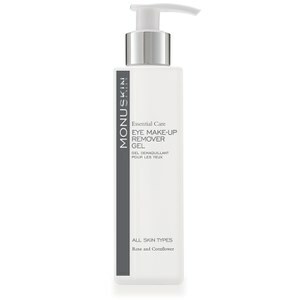 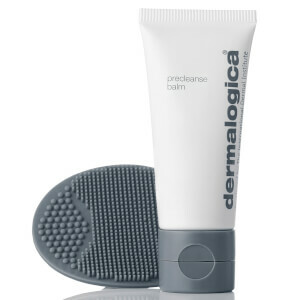 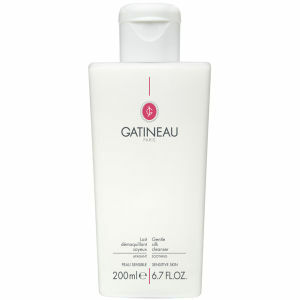 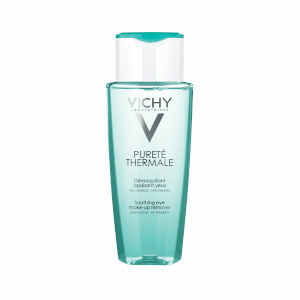 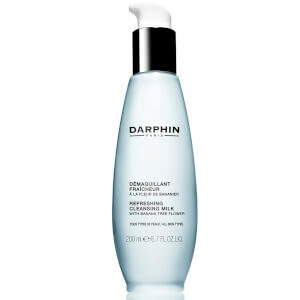 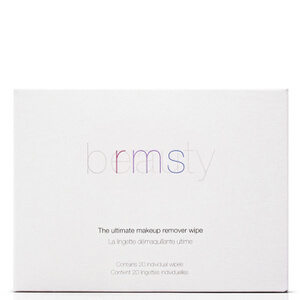 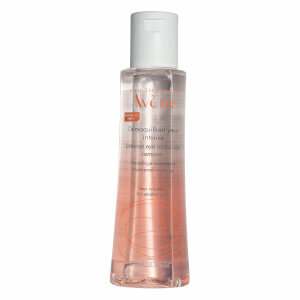 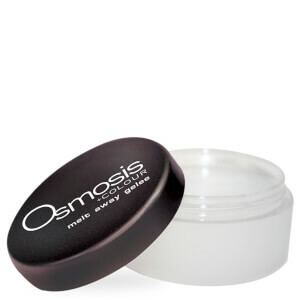 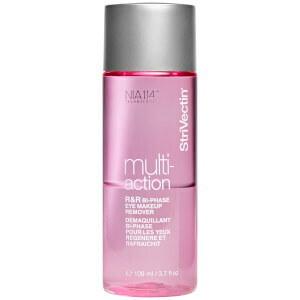 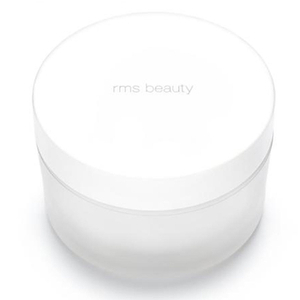 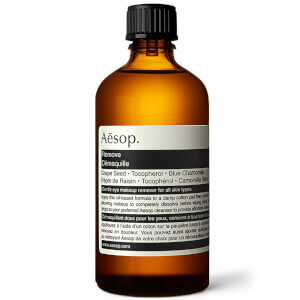 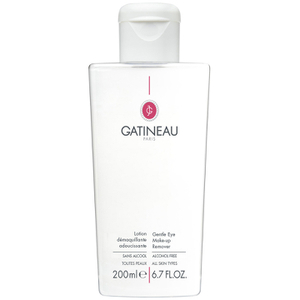 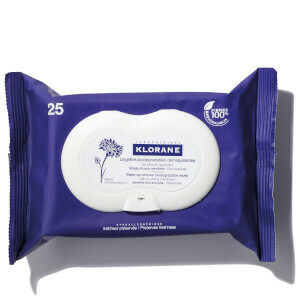 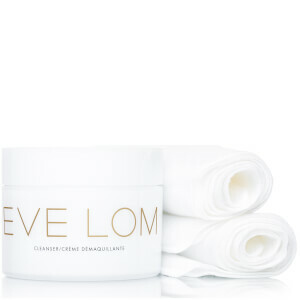 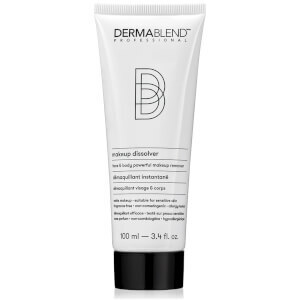 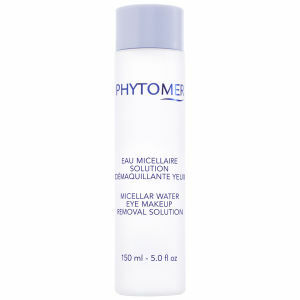 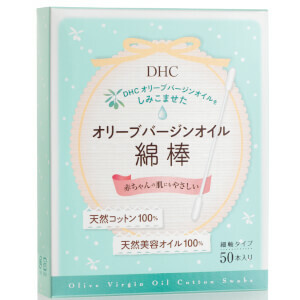 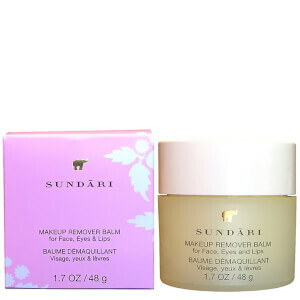 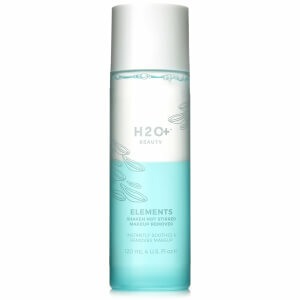 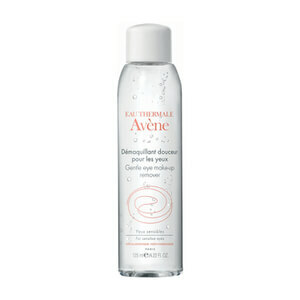 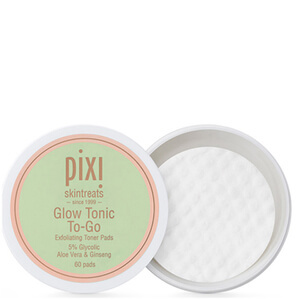 Banish bleary panda eyes with our collection of Makeup Removers at SkinStore. 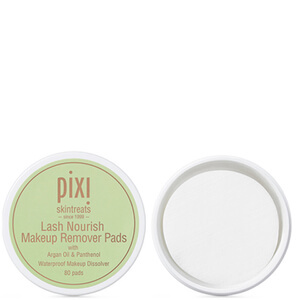 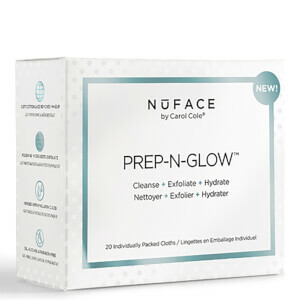 Various methods of removal work to suit different skin types and help get rid of excess oil, impurities and dirt. 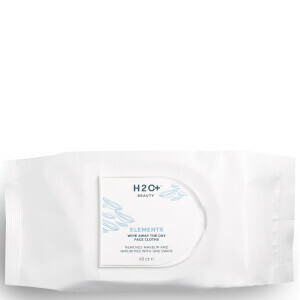 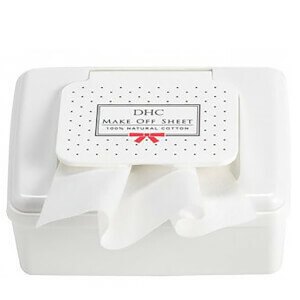 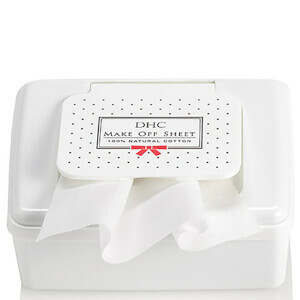 Face wipes are quick and convenient, perfect for on-the-go, whilst foaming cleansers get deep down into pores. 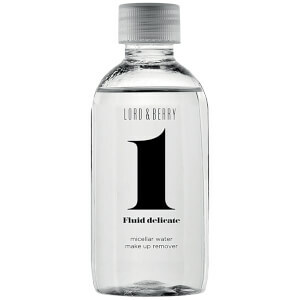 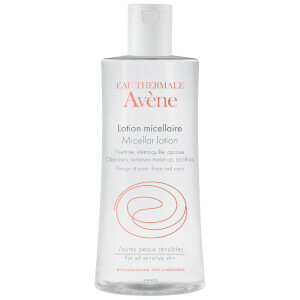 Cleansing milks and innovative micellar water act as magnets, drawing out impurities, and can break down even the most stubborn waterproof mascara. 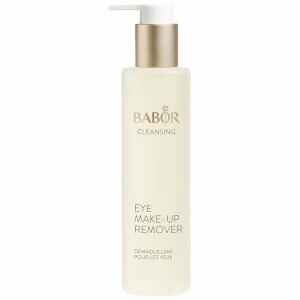 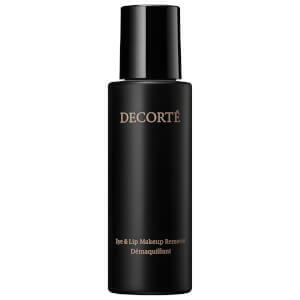 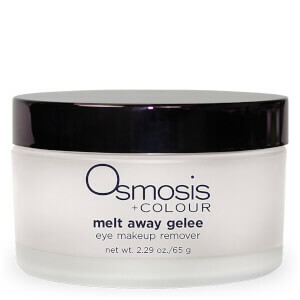 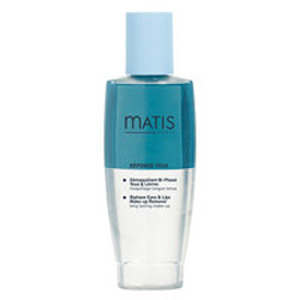 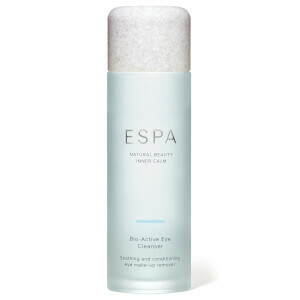 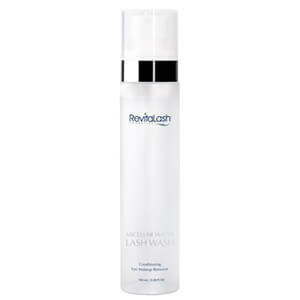 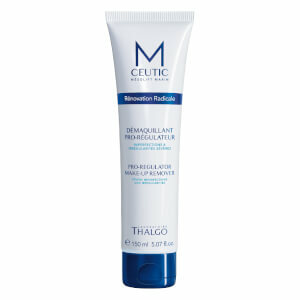 With specific products for the delicate eye area available too, you can achieve a refreshed and clear complexion. 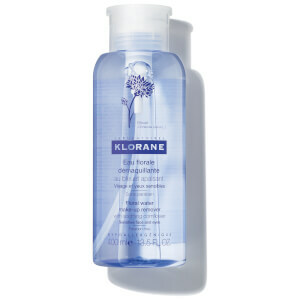 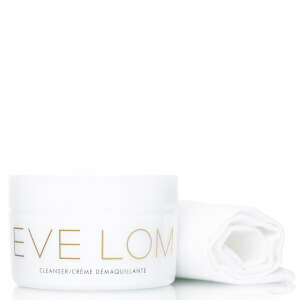 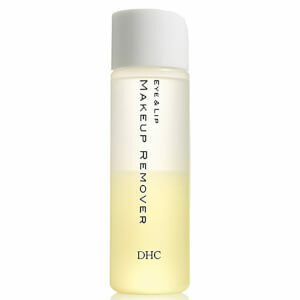 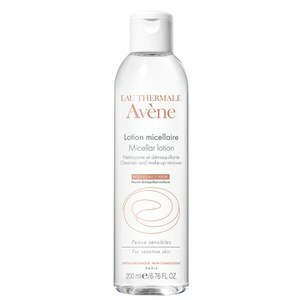 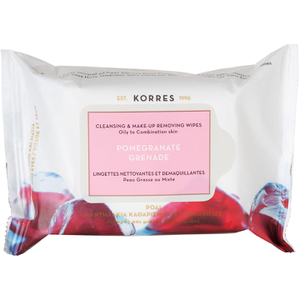 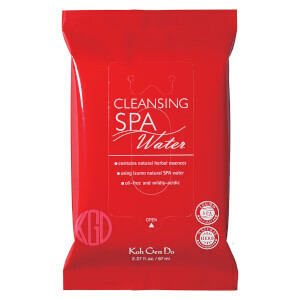 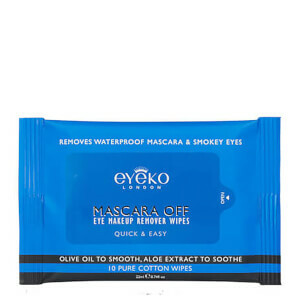 SkinStore Recommends: Ole Henriksen, Caudalie, Eve Lom, Ahava & Klorane as key brands within the "Makeup Remover" category.